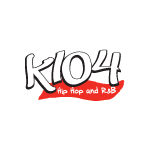 In an interview with Idolator, the singer revealed that “Early in the Morning” featuring French Montana will be the next song to get the single treatment. 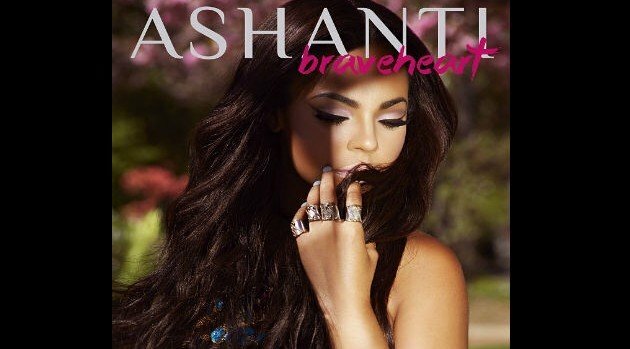 Braveheart is Ashanti’s fifth studio album and her first issued on her independent label, Written Entertainment. In other news, the singer recently tweeted that she’s landed a role in the upcoming film, Fallout Asylum. “Woaaaaa Great day of shooting!!! I even stabbed a dude in the chest! ???? lol… #FalloutAsylum #Comingsoon,” she wrote on Tuesday. The film arrives in September.